Guardians who secured global peace for a generation. Under it's protection the world recovered and today it's soaring ideals of freedom and equality will never be forgotten. Hello! I am looking for a team of five players to embark on a mission set in the Blizzard's world of Overwatch! The team will be members of Overwatch towards the end of what's known as the "Golden Age" of Overwatch around the same time as Overwatch's in game event, Retribution, takes place. 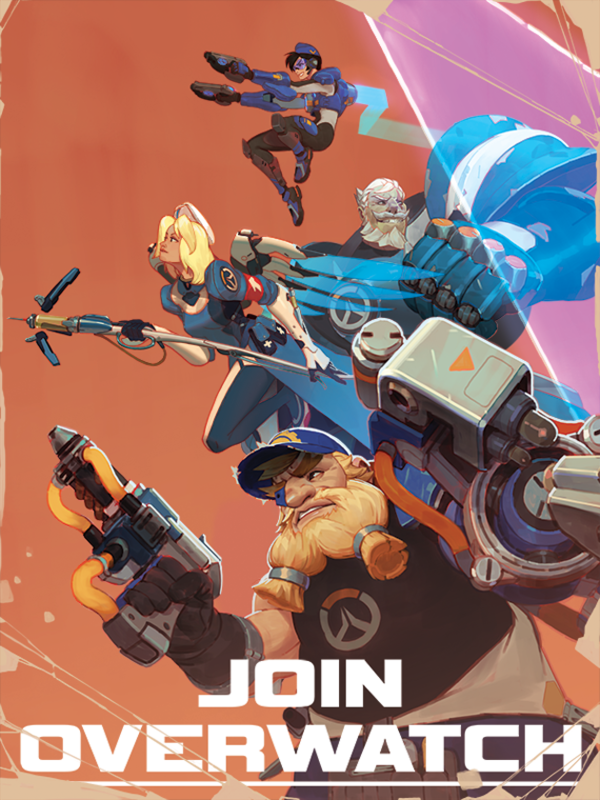 The characters you apply with should have a background that indicates their history before Overwatch and their path to joining. They may also be experienced members, so they could have a few missions under their belt or they could be rookies and this could be their first mission with the team. Once you have your character idea ready, please go to the Characters threadgroup and you can read through the character creations guidelines (stickied at the top of this threadgroup. In that same threadgroup you can create a thread with the character name as the title and do all of your character building within! I plan to run this ad for roughly one week and make player choices next weekend. If you have any questions, please ask them within this thread! MnM3e game set in the Overwatch world! Become a Hero! Check out the D20 Hero SRD, complete rules for Mutants and Masterminds 3e. Yeah I have to get my background done. Otherwise if anyone who is good could look over my numbers it'dbe much appreciated. From what the GM told me when I was struggling myself, the numbers aren't that important rn. Witch will help us fix the numbers and hash down the crunch if we get in.